Being able to manage quality at KMC has helped us to maintain customer satisfaction and loyalty and reduce the risk and cost of replacing faulty goods. Companies can build a reputation for quality by gaining accreditation with a recognized quality standard, such as Ornamental Fish International for Standardization. It has helped us to meet our customer expectations, who expect us to deliver quality products. Failure to which, they will quickly look for alternatives. But we have managed to retain their loyalty for now and future. Quality products make an important contribution to long-term revenue and profitability. They also enable you to charge and maintain pricing. 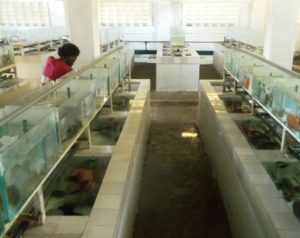 Also, quality has influenced the reputation of Kenya marine center over a long period of time. The growing importance of social media means that customers and prospects can easily share both favorable opinions and criticism of your product quality on forums, product review sites and social networking sites, such as Facebook (Kenya marine center) and Twitter (@kenya marine). Being aware of this, KMC is represented on almost all social platforms where the public is free to give their views on us. Being a member of Ornamental Fish International has been essential for us, when it comes to dealing with certain customers or complying with legislation. Most customers insist that their suppliers achieve accreditation with quality standards for continued loyalty. Accreditation has help KMC to win new customers and enter new markets. Lastly, we have saved costs and time by offering quality to our customers. If you do not have an effective quality control system in place, you may incur the cost of analyzing nonconforming goods, the root causes and repackaging products after reworking them. In some cases, you may have to scrap defective products and incur additional production costs to replace them. If defective products reach customers, you will have to pay for returns and replacements and, in serious cases; you could incur legal costs for failure to comply with customer or industry standards. This is more like I have been there and done it kind of attitude! Employees with years of work experience have a better understanding and grasp of the nature of work. They are always easier to recruit, and it is also easy for them to adjust to a working culture, as it just takes one or two days. They also bring in their expertise to the organization. Experienced employees, not old employees, have a fair idea of work pressures, work cultures, and work ethics. Since they have been there and done that, working comes easier for them than the others. 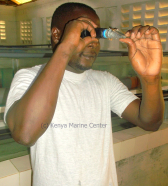 Their years of achievements, failures, trained judgment, and mature sense of responsibility can prove to be extremely advantageous to Kenya Marine Center. This helps in making the work streamlined, and reduces the effort of training. When KMC is hiring experienced employees is because of their ability to set excellent examples for rest of the employees and it works well in favor of the employer. Younger employees look up to experienced and senior employees for advice and guidance. And this helps in setting up a healthy working environment. Discipline of any form is of utmost importance to excel at anything and everything you do. Having disciplined employees with an unwavering focus and dedication towards work can improve the productivity of KMC by leaps and bounds. Disciplined employees also help in maintaining a certain image of the company. It enhances the efficiency, quality and quantity output. 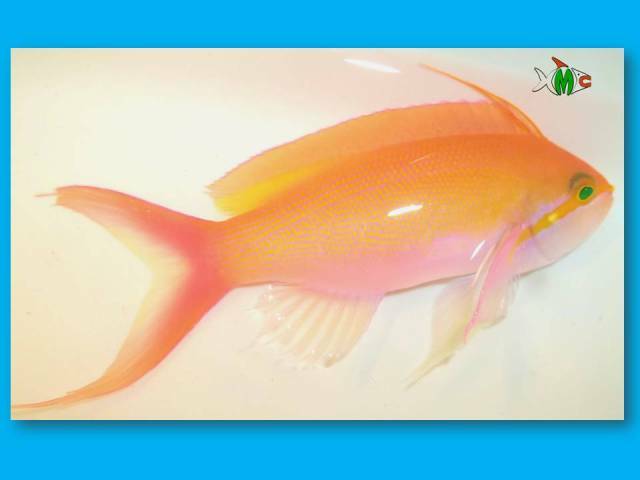 Therefore we at KMC as one of the most advanced exporter of life tropical marine fish are privileged to add such a skilled person to our team so that we can continue giving our customers the best services. “Quality is our commitment” is always our motto. This has made us stay in business for this long! 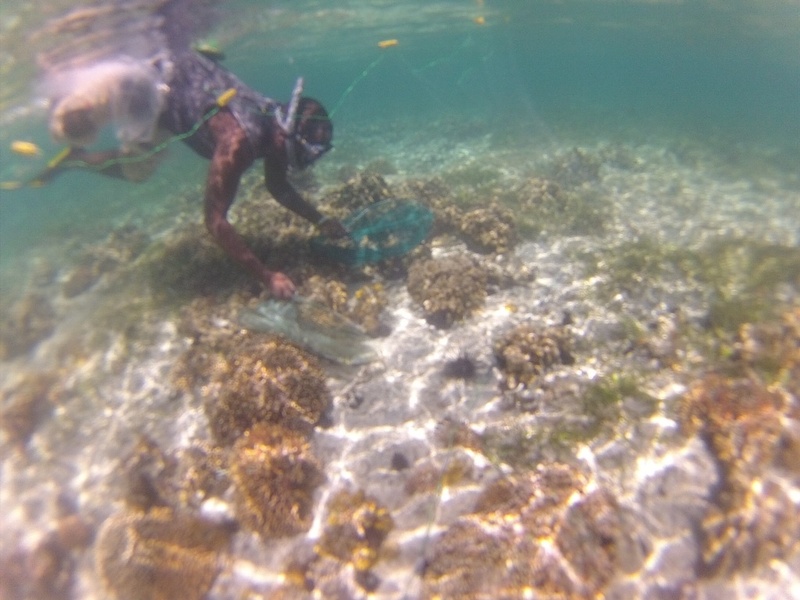 It is a delicate field dealing with live fish. But when you study and research well on the correct procedures and requirements for your fish as well as the market then you engage yourself in a routine for such a long time, you gain the experience. The specific knowledge of the market and our products has led to being the best supplier of healthy and active fish as well as invertebrates which has given us a continuous growth over the past 10 years. What we also did was maintaining our high level of standards and quality by sticking to the code of ethics as well as working in line with the authorities. We talk quality at KMC in reference to the dedication we have been putting in since the last ten years. From the management to the administration to the fish house staff over the packer to the fisherman folk whole process of getting fish from the ocean to the aquarium up to the airport, we do under control of the whole process. 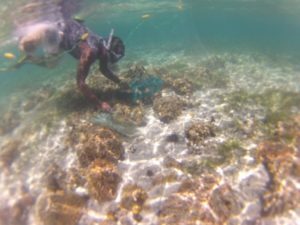 This is realized since we have experienced long serving staff that always ensures high standards of quality are maintained by hand and net catching; which are well selected then quarantined and observed at our tanks before they are separated for packing. And then, they are transported to their final destination by air. And this is why our customers believe in us!